Silent Stranger was a band from 1982 to 1988. Playing gigs around the local area, we got into writing original material around 1986-1988, which would be near the end of our time together, so we decided to record them in a local studio to have a good copy for our own prosperity. It was our regular day jobs that caused the band to split, after the recording session in 1988, with two of us leaving to work in Germany. 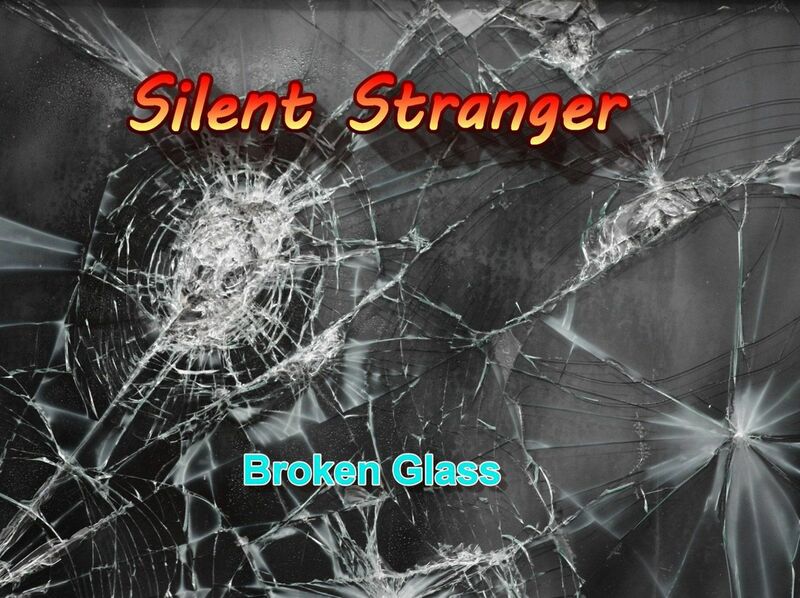 Since returning to Canada in 1993, the distance between us, has prevented any reformation of the band, Silent Stranger, 1970's & '80's Classic Rock, These days I'm solo, as Silent Stranger. Silent Stranger comes from an earlier, more disciplined age of music, which explains why there are real instruments and strong production values attached to his work. Foundation influences compel a higher standard of composition and musicianship than is normally the case for an independent artist. Silent Stranger emphasizes on great songwriting, tight instrumentation, beautiful cascading harmonies. The music comes at you like the last thing heard before a new reality overtakes your senses, it will burn bright in your mind long after the ear is quiet once more.